 The City of Beavercreek OH is one of the Dayton area’s fastest growing cities. Close to Wright-Patterson Air Force Base and Wright State University, Beavercreek is also home to two premier shopping centers, an extensive bike way, and unique parks and recreation areas. Homes in Beavercreek can be custom-built Mid-Century Modern ranch homes, cozy Cape Cods, and expansive luxury homes, as well as a large selection of newer condo and townhouse developments, golf course communities, and farmland.